As prices of top Bordeaux climb yet higher, other famous fine wine regions are starting to appear relatively good value. Rioja is one such example, proven by the selection of mature wines from the Spanish region at London wine merchant The Sampler. The shop is currently selling wines such as Lopez de Heredia Tondonia Reserva 1982 for £38 a bottle, alongside Yllera Reserva from the same vintage for £35. Significantly older stock is also being put on sale at higher prices however, including a Cune Imperial Gran Reserva 1956 for £180 a bottle and Paternina Gran Reserva 1928 for £300. Founder of the independent wine merchant Jamie Hutchinson believes that even at these prices, the rarity and quality of the wines more than justifies the cost. 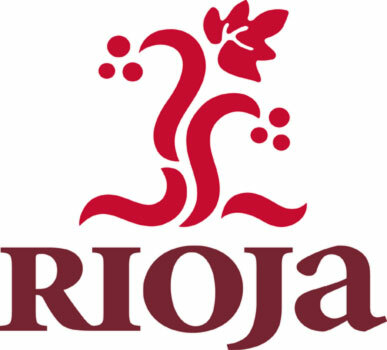 “I still find it amazing how the world hasn’t woken up to the value of traditional mature Rioja,” he wrote. “It is beyond any doubt in my mind amongst the finest of fine wine styles on earth and yet, with the exception of some very old wines and some vintages of Lopez de Heredia, it still hasn’t attracted the attention of collectors,” he adds. The Sampler was the drinks business Independent Retailer of the Year for 2011. Many a quality wine region has long offered the public value, personality and age-worthiness. Some, such as Rioja, have a demonstrable history of bottle development and price consistency, however, the simple attraction for collectors is tradability. One only needs to consider that a top Medoc chateau produces 20-30, 000 cases per year. The sheer quantity of high-quality wines produced at in Bordeaux allows for this tradability, essential to investment in wine. Thus, despite pricing and en primeur travails, Bordeaux will continue to dominate this aspect of the market.